Please note that due to the Easter holidays, orders placed after 2.30pm on Thursday 18th April 2019 will not be processed until after Easter. Order processing will resume as normal on Thursday 25th April. 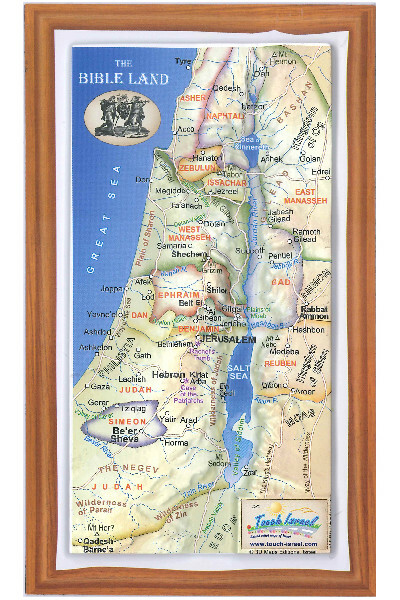 In 1948 the State of Israel was born. For over a century before this world-changing event, the nations could see a miracle happen: the return of the Jewish people to the Promised Land of Israel. Age-old biblical prophecies were and are being fulfilled before our very eyes. For centruies Christianity had been teaching that God was finished with the Jews and the Church had replaced the Jewish people as the new chosen people of God, the new Israel. This theological concept was challenged by the actual return of the Jewish people to their land. Suddenly many Christians started to realise that God was being faithful to all the promises He gave to Israel and to all the covenants He made with them. Where will this process lead to? What will ne next on God`s agenda? 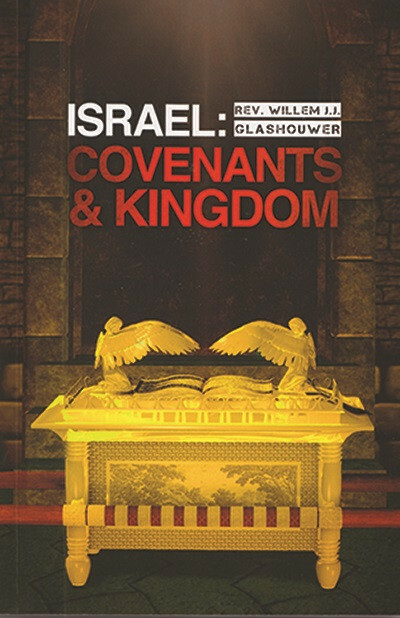 How do the covenants made with Israel relate to the biblical concept of the Kingdom of God? 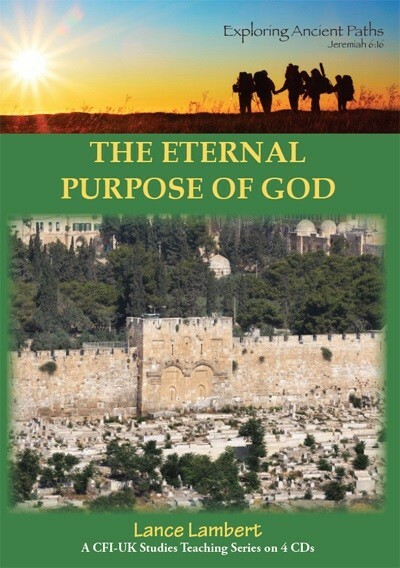 These and other questions will be answered in this thought-provoking book..
Willem is the president of Christians for Israel International, an ordained minister of the Dutch Reformed Church and a former director of the Evanegelical Broadcasting Company in the Netherlands. He is married to Marianne and they have 4 children.